In my previous post, I explained how Crowd Forge Studio was able to create modular wargaming terrain that not only looks impressive, but is also affordable, convenient, reconfigurable, and packs flat for easy storage. Today’s post, part one of two, will explain how we made Metro Morph durable enough to stand up to the rigors of tabletop play. 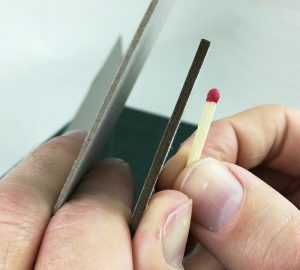 One of the concerns of using cardboard as a material for wargaming scenery, say in comparison to MDF or plastic, is whether it is in fact strong enough for the task. After much testing, comparison and review, I can definitely say it is. Firstly, let’s be clear what I’m talking about when I say cardboard. 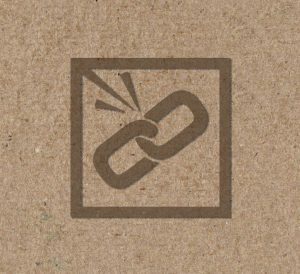 Cardboard comes in many different varieties, from coloured thin sheets in art and craft stores to corrugated brown material used for boxing. While I still own and game with card terrain made of thin card produced close to twenty years ago, and which constantly surprises me as to how well it has held up over that time, I wanted Metro Morph to offer an even more robust option. 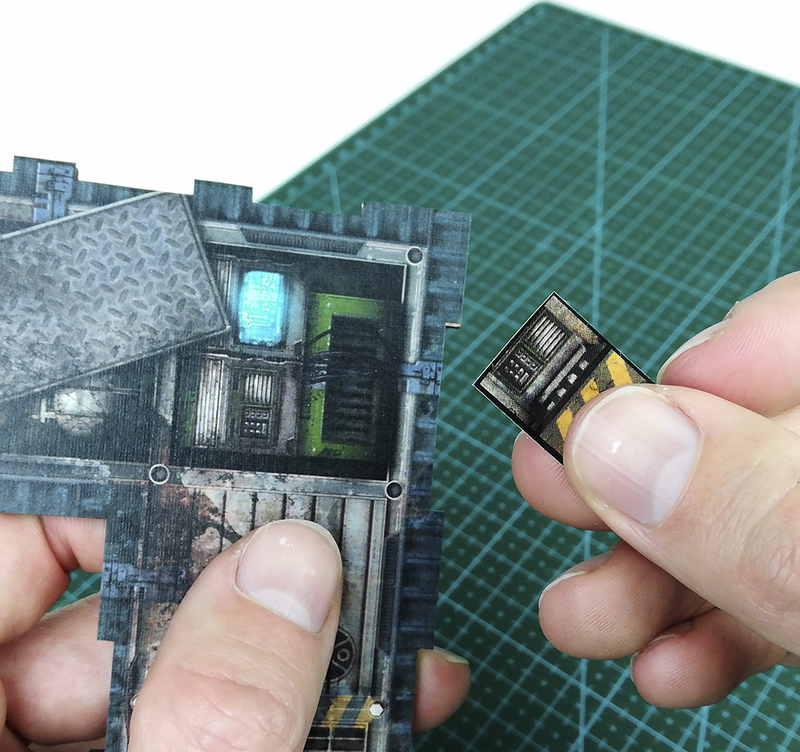 To this end, Metro Morph’s core is manufactured from a heavier and thicker 2 mm cardstock, the kind of cardboard more often seen in board game boards. 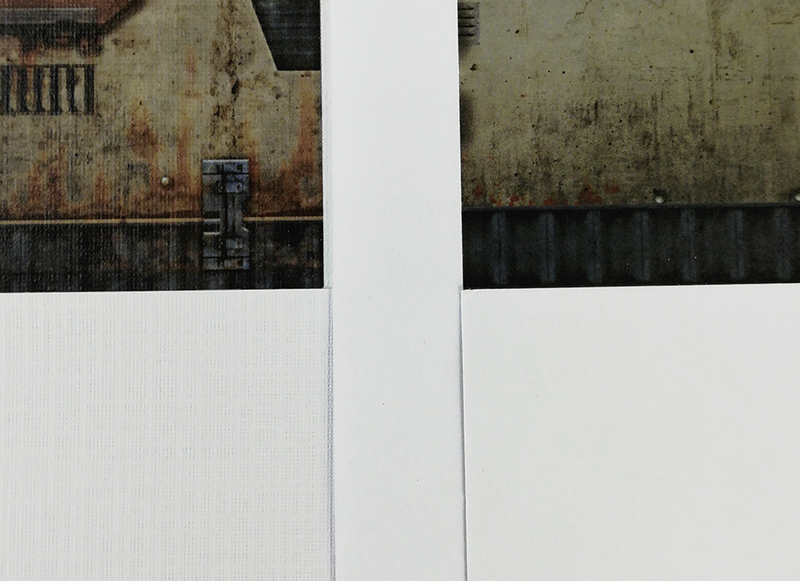 This weightier card is considerably more resilient than traditional thin card terrain and was the first step to making sure the Metro Morph system would be able to stand up to continuous use over time. The next consideration was the surface of the card and how best to ensure it remained as protected from damage as possible. The exterior of the card consists of linen stock paper, the kind of thicker textured paper you might be familiar with on high quality playing cards. Not only does this give the illusion of further surface and depth to the printed art but it adds more weight to the underlying 2mm card. To keep this outer surface intact from abrasions and bumps, an anti-scratch varnish is applied to keep the card panels as protected as possible from everyday wear caused by play. The final and most ground-breaking step to maximise the life time of the product was the inclusion of sticker transfers. As mentioned previously and covered in a later post, Metro Morph uses a series of plastic clips to connect the card pieces together into various building structures. While the clips have been meticulously designed to ensure they cause minimal wear during assembly and disassembly, the simple nature of their contact may eventually lead to some scuffing occurring. To completely mitigate this issue, Metro Morph Core Kits will come with sticker transfer sheets which can be applied directly to the card where the clip attaches. In this way, the card remains completely protected from abrasion. These are some of the ways I’ve been making Metro Morph suitably tough enough for your tabletop wargame of choice. In the next post I’ll continue the subject of durability and look at how Metro Morph’s overall strength and stability was tested. Posted in Metro Morph and tagged building, card terrain, cardboard, Metro Morph, modular, wargaming terrain.sticker.